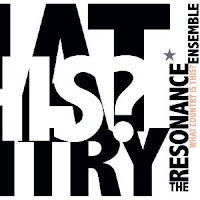 JazzWrap | A Jazz Music Blog: Resonance Ensemble: What Country Is This? Vandermark's Resonance Ensemble continues to astound with each record. What Country Is This? 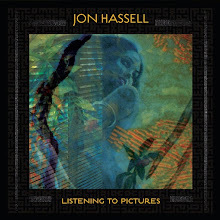 is just another brick in the foundation of one his best ensembles outside of the Vandermark 5. Definitely an album of the year on our desk. But isn't every Ken Vandermark record!? !